Welcome – I hope that you enjoyed a healthy and happy Thanksgiving! In this issue of Pulse, Professor David Asch, GM’87, WG’89, an expert in health care economics, discusses health care innovation in our Q&A. This issue also highlights a FOCUS-sponsored fellowship to fourth-year student Maren Shapiro. Just before Thanksgiving, leadership from the Perelman School celebrated our faculty and teaching awards at the 20th Annual Awards of Excellence. As an additional faculty note, I am delighted to announce that Jonathan Moreno, PhD, of the School of Arts and Sciences and the Perelman School of Medicine, has received our third annual Faculty Award of Merit, presented by Penn Alumni in recognition of outstanding contributions to alumni education and engagement at Penn. Dr. Moreno will receive the award on February 26th at the Volunteer Leadership Retreat. 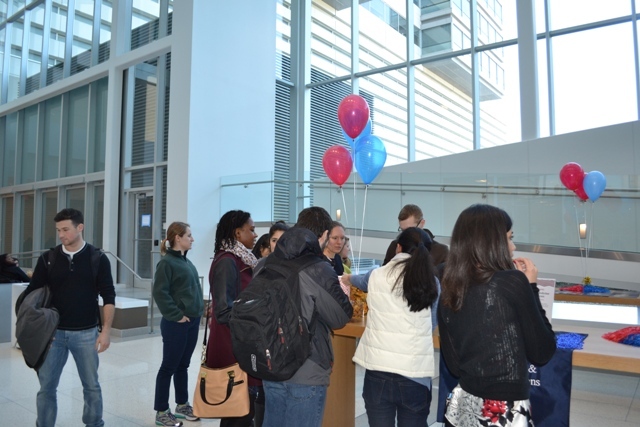 Please visit our photo gallery of monthly student study breaks, and our events calendar for gatherings in Philadelphia and elsewhere. Upcoming events include the Elizabeth Kirk Rose, M’26, Women in Medicine Celebration luncheon on December 8, honoring Marie Savard, HUP’70, N’72, M’76, INT’79. Kindly respond by December 1 by clicking here. 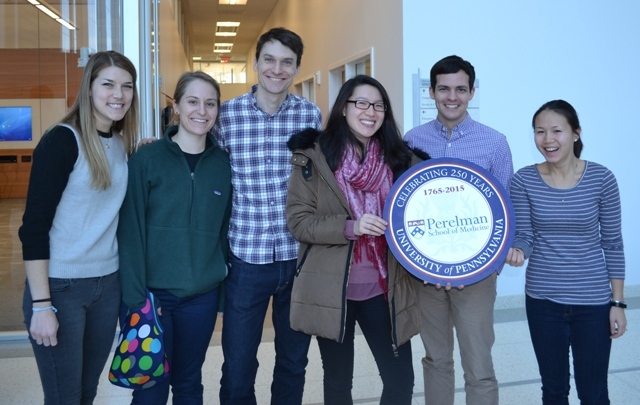 The Alumni Development and Alumni Relations Office is launching a new annual giving campaign, You Are Here, to show how, with your support and encouragement, Perelman students are able to make remarkable accomplishments. Please look for more information about the You Are Here campaign in upcoming emails. As always, please write (gailm71@exchange.upenn.edu) to let us know what you would most like to see covered in your alumni online newsletter, to convey any news that you would like to share with your alumni community or to note your current or upcoming publications, which we would be happy to highlight and link to here. P.S. If you haven’t yet purchased a copy of To Spread the Light of Knowledge, a limited-edition book filled with nearly 200 pages of history celebrating the 250th birthday of the nation’s first medical school, please click here to read about and buy this wonderful keepsake. Penn’s David Asch, MD, MBA, who fulfills numerous roles at both Penn Medicine and Wharton, recently spoke to Pulse about his focus on improving how physicians and patients make medical choices, including the adoption of new pharmaceuticals, the purchase of insurance, and personal health behaviors. Q: You have a wealth of experience and insight as a physician with a deep understanding of the health care marketplace. How has modern practice changed since you started your career? A: I am a general internist, and there isn’t a single condition among those that I treat that is treated the same way today as when I graduated from medical school in 1984. In every case our treatment is much, much better. In every case our treatment is much, much, more expensive. The high and rising cost of health care is alarming. Care is better. I just wish it weren’t so expensive. Q: Speaking of costs: Recently, the decision by Turing Pharmaceutical CEO Martin Shkreli to raise the price of toxoplasmosis drug Daraprim from $13.50/pill to $750/pill has been in the news [Ed. Note: He has since stated he would lower the intended markup, but hasn’t revealed how much it will be]. What is your reaction to this practice? A: Despicable. That news broke at the same time we learned that Volkswagen had installed software to defeat the purpose of automobile emissions testing. Maybe one of these is legal and one isn’t, but I put them in the same category. I didn’t go into medicine to have partners like that. Q: You shared many interesting thoughts at our regional event in San Francisco earlier this year. Can you distill your main messages for our readers? A: I talked about some of the amazing things Penn Medicine is doing. For instance, Raina Merchant, GR’09, GM’10, a brilliant, charismatic, emergency medicine physician who directs Penn Medicine’s Social Media and Health Innovation Laboratory, is at the forefront of finding ways to use Facebook, Twitter, Instagram, and other social media tools to understand our patients’ needs and deliver care more effectively. She’s working with other Penn faculty across campus, including the School of Engineering and Wharton. 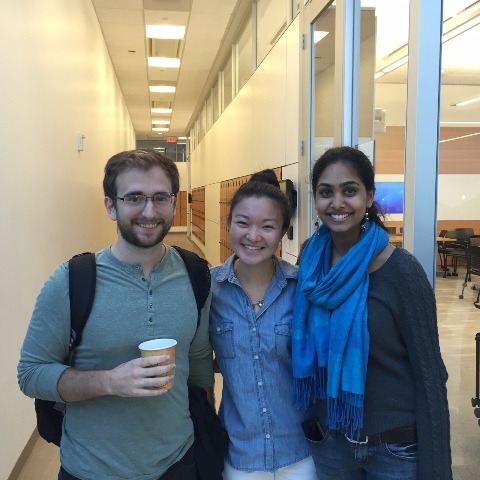 Also, a few years ago, a bunch of enterprising Penn Med students got together and, on their own, created the Health, Management, Entrepreneurship, and Technology program (HMET—now known as PennHealthX). PennHealthX explores the intersections of medicine, business, and technology through stimulating lectures, workshops, networking events, and an innovative certificate program. 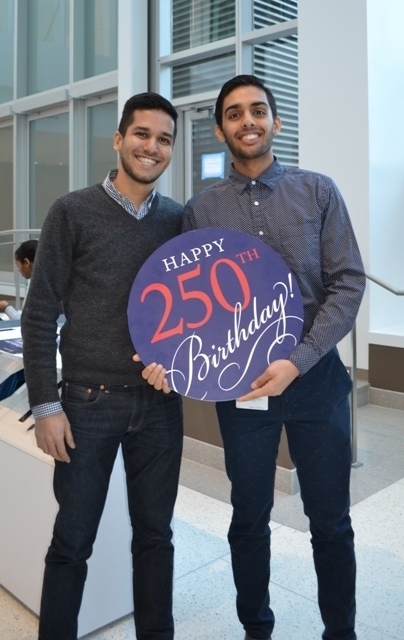 Shivan Mehta, M’06, WG’06, GR’12, and I have been among their faculty advisors. But really the students set this all up on their own—with a generous and visionary gift from Roderick Wong, M’03, and some fabulous development support from the Alumni Development and Alumni Relations Office—and have been able to advance the program beyond even their own ambitious dreams. .
“Insourcing Health Care Innovation”: the most educated and empowered individuals in health care innovation—the doctors and nurses—are right up at the front lines with the customers. “Innovation in Medical Education”: calls for dedicated investment in the R&D of medical education in the U.S.
“Innovation as Discipline, not Fad”: health care innovation means more than using iPads. “Effects of Financial Incentives to Physicians, Patients, or Both on Lipid Levels”: a recent randomized control trial suggests that incentivizing patients and doctors leads to better health care treatment outcomes. FOCUS on Health & Leadership for Women, also known as the FOCUS Program, recently celebrated its 20th anniversary as the Perelman School of Medicine’s professional development, research, and advocacy organization established to support the advancement and leadership of women in academic medicine, and to promote education and research in women’s health and women’s careers. This year, through an endowment from Linda Lee Alter to honor her beloved aunt, FOCUS sponsored the Bertha Dagan Berman–FOCUS Medical Student Fellowship Award in Women’s Health, which is helping to guide fourth-year student Maren Shapiro, M’16, toward her desired specialty in obstetrics and gynecology. 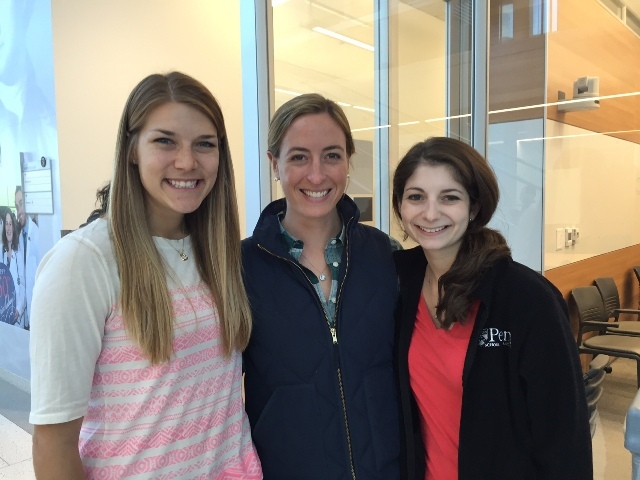 Through the FOCUS Fellowship, a unique funded opportunity offering Penn medical students six months of full-time mentored research in diverse areas of women’s health, Maren is investigating the process and factors that contribute to a woman's decision to pursue elective oocyte cryopreservation, or egg freezing, an increasingly popular procedure first developed 30 years ago. “Under the guidance of Drs. Suneeta Senapati and Samantha Schon in the Reproductive Endocrinology and Infertility Division, I’ll be surveying all women who have come to Penn for a fertility preservation consult to assess their fertility knowledge and understanding, and what factors influenced their decision to freeze or not to freeze their eggs,” Maren said. She hopes that the study will provide important insights for counseling patients in the future. From left to right, FOCUS staff and physicians with current fellowship recipients: Natalie Stokes, M’16, Patricia Scott, Sarah Huepenbecker, M’16, Kyra Jefferson-George, M’16, Hillary Bogner, MD, MSCE, Maren Shapiro, M’16, Stephanie Abbuhl, MD, FACEP, and Lucy Tuton, PhD. For information on giving to FOCUS, please contact Brett Davidson, Executive Director, Development and Alumni Relations at 215.898.9175 or go to http://alumni.med.upenn.edu. 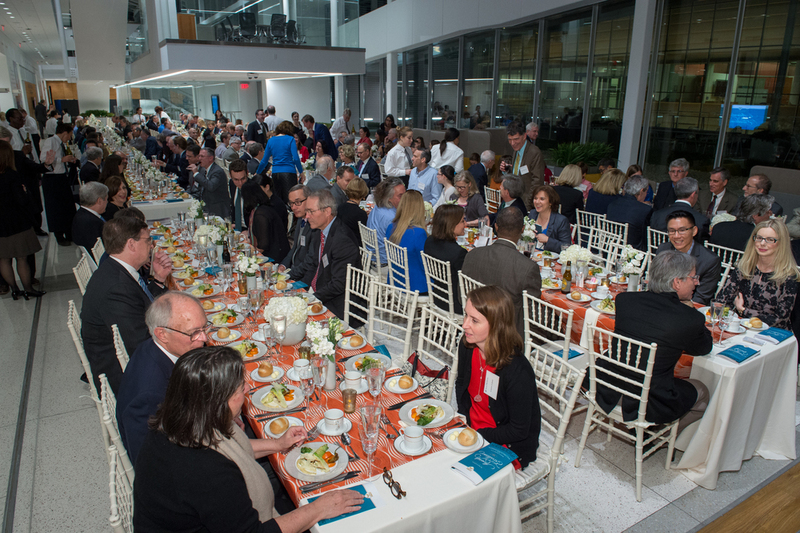 At the culmination of a busy fall season, Perelman School of Medicine leadership gathered in the new Henry A. Jordan, M’62 Medical Education Center on November 18th to give thanks for exemplary faculty at the Twentieth Annual Awards of Excellence. More than 15 awards were bestowed; among these include the Leonard Berwick Memorial Teaching Award, given this year to Roy Hamilton, MD, MS, Director of the Laboratory for Cognition and Neural Stimulation. 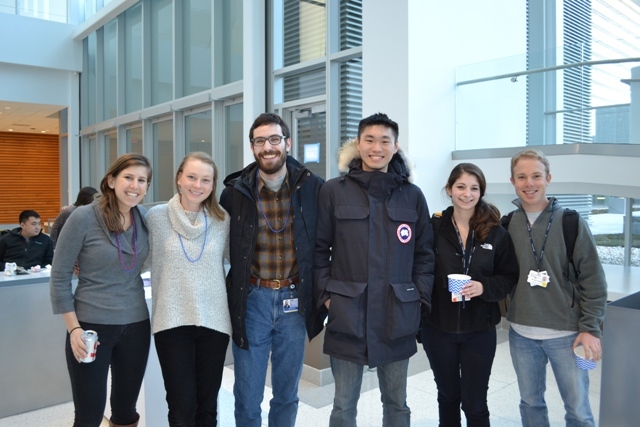 Dr. Hamilton was recognized as a gifted and passionate mentor and educator to trainees in his lab, medical students, and neurology residents. In addition to his American Academy of Arts and Sciences honor, Dr. Offit, seen with Dean Jameson, was a co-winner of the Christian R. and Mary F. Lindback Distinguished Teaching Award. William James, MD, was the recipient of the Robert Dunning Dripps Memorial Award for Excellence in Graduate Medical Education. The current Vice Chair of the Department of Dermatology, Dr. James has served as a Residency Program Director for more than 28 years; colleagues described Dr. James as an inspiration to others to become leaders and educators. In addition to the awardees, Dean Jameson also recognized the accomplishments of Jean Bennett, MD, PhD, and Paul Offit, MD; both were elected to the American Academy of Arts and Sciences in October 2015. The Academy is one of the nation’s most prestigious honorary societies and a leading center for independent policy research. 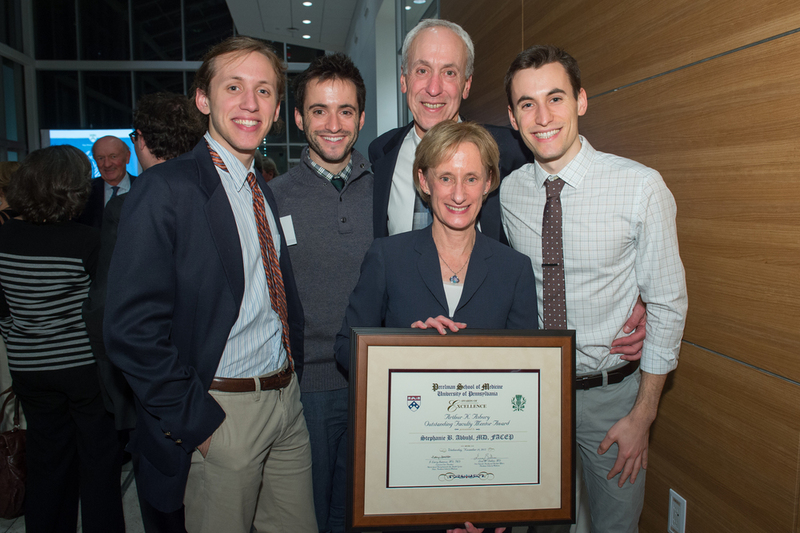 The evening concluded with the Arthur K. Asbury Outstanding Faculty Mentor Award, given to Stephanie B. Abbuhl, MD. Dr. Abbuhl was cited for her work as the Executive Director of FOCUS on Heath & Leadership for Women, a nationally-recognized program designed to promote advancement of women faculty, and encourage education and research in women’s health and leadership. 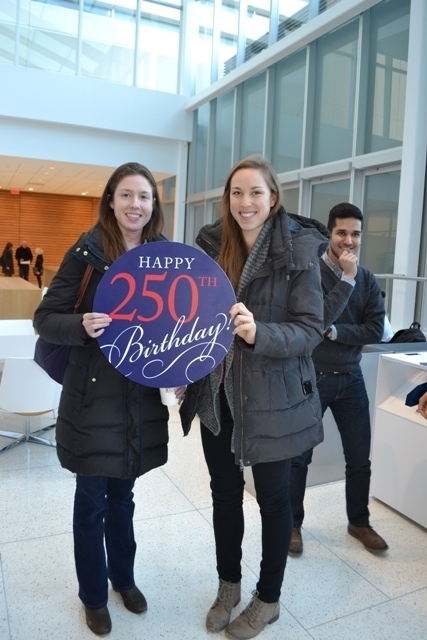 Please enjoy some additional photos from a festive evening at Penn Medicine. Please enjoy a gallery of photos from the pre-Halloween monthly student study break in the Henry A. Jordan, M'62 Medical Education Center. 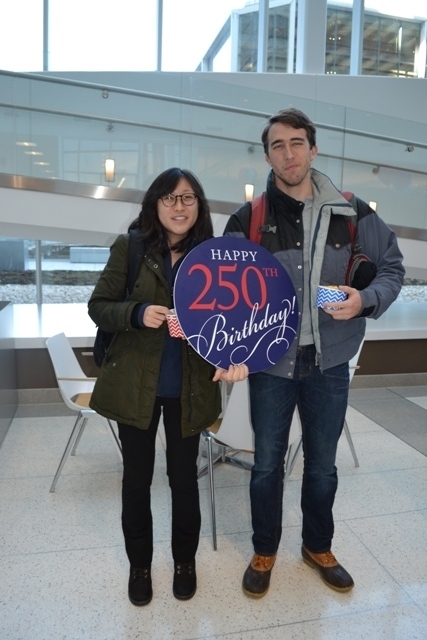 This winter features several noteworthy events for alumni and students. Please join us!